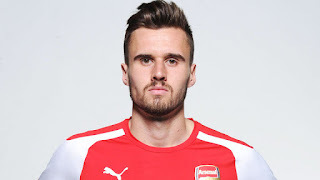 West Ham remain keen on reprising a loan deal for Carl Jenkinson despite Sunderland agreeing a £2million deal with Arsenal for the right back. Jenkinson is open to a move to Sunderland but it is understood his preference would be to remain at Upton Park. 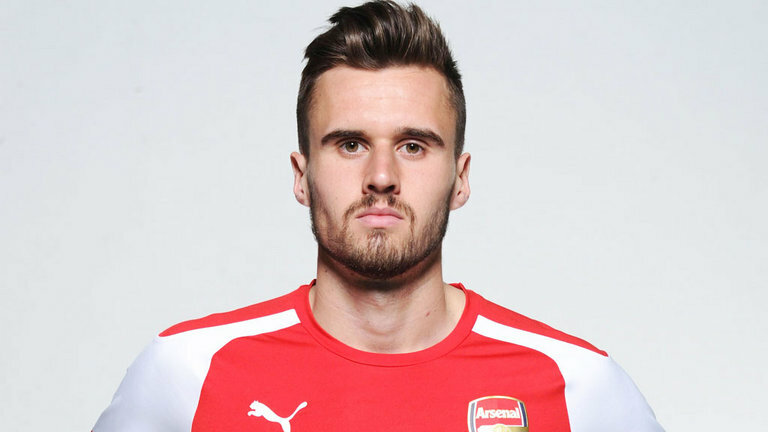 Arsenal do not wish to sell Jenkinson and will discuss a new contract before allowing him out again but see the loan as vital to his experience and development. West Ham would like to sign him permanently and hope the £2m loan fee could be deducted from a fee should Arsenal change their stance at the end of the season. The 23-year-old made 36 appearances in all competitions for the Hammers last term, helping them to secure a solid 12th placed finish the Premier League. Jenkinson is currently away on international duty with England Under 21s ahead of this month's European Championship in Czech Republic.